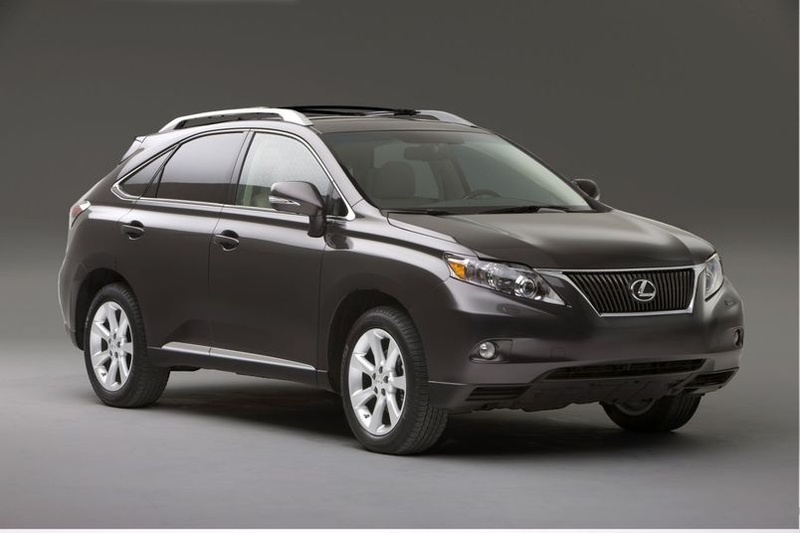 2010-2015 RX350s are prone to making a thump noise when they return to rest after light braking. Lexus just released some new rear brake components to help lessen the noise and we wanted to take the time to go over the improvements. If you’re confuse about some of the terms used in this update, check out this blog about some of the more common brake terms. The noise comes from the rear brake pads shifting in the mounting brackets suddenly when the car rocks backwards after coming to a stop. The rotation of the rear brake rotors wants to pull the brake pads up when braking as a result of the friction between pad and rotor. There are fitment kits on the rear caliper pad mounting bracket to help lessen noise when they shift back to their neutral position when you come to a stop, but sometimes they don’t absorb all the energy from the return to rest and can make a thumping noise. 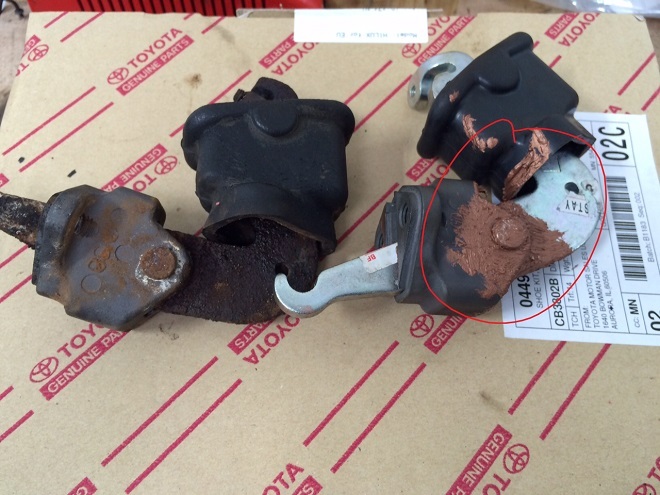 To lessen and/or repair the noise, Lexus recommends (for 2010-2012 RX350) replacing the rear caliper brackets, shims, fitment kits and slide pins. The updated design holds new lower fitment kits that have both special tape and a revised design to absorb the movement of the pads returning to rest. The new pins are needed to make the older hydraulic piston design mesh with the new caliper bracket to which it attaches. For 2013-2015 owners, the hydraulic assembly is already designed to mesh with the new caliper bracket. These later vehicles get new shims, caliper brackets, and fitment kits only. The repair helps lessen the thump an owner is concerned over back to a normal level. 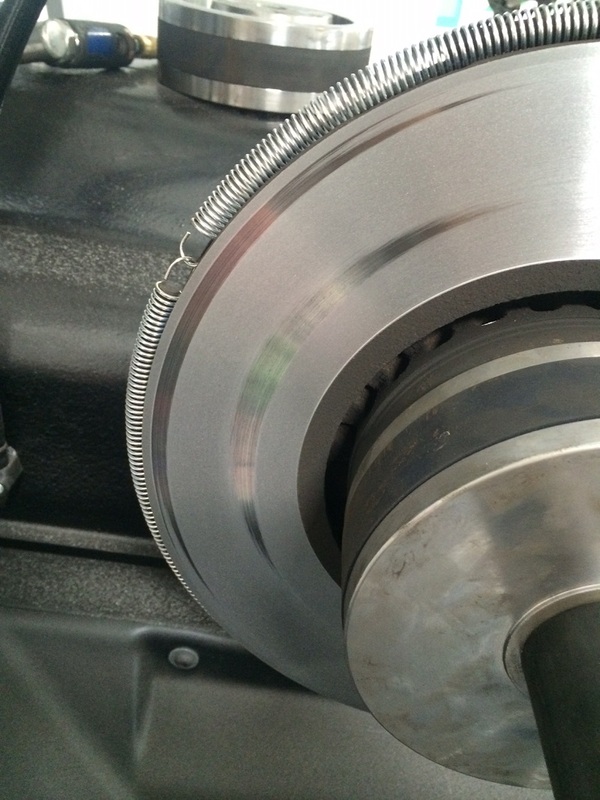 It’s important to note that the noise doesn’t go away entirely – all brake system make some small amount of noise – clearance is intentionally left between the pads and caliper mounting bracket to allow for the expansion of the pads due to brake heat (without the extra room your brakes would lock up if they got too hot!). As Eden Prairie and Chanhassen’s independent Toyota and Lexus repair shop, we’re happy to test drive with an owner to see if they would benefit from this new repair for their Lexus RX350. After years of experience working for the dealerships, owner John Cleveland set out to start a new kind of shop for Toyota, Lexus and Scion owners unlike any in Minnesota – one that offers a competitive price point, technical prowess, honesty and environmentally friendly practices. Disclaimer: CARspec is an independently owned and operated business not affiliated with Toyota Motor Corp or any other subsidiary, dealership, or supplier. The Toyota, Lexus, Scion, Prius, Hybrid Synergy Drive, Hybrid, Plug in Hybrid, or any other Toyota, Lexus, and Scion logos and language seen here are trademarks of their respective owners and are used to illustrate the type of vehicles CARspec services. 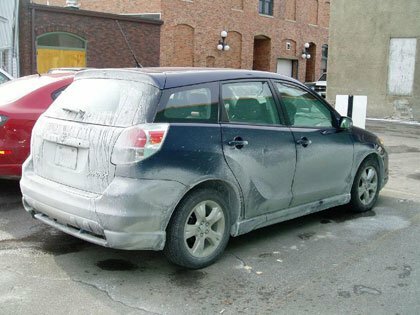 CARspec is not a Toyota, Lexus or Scion dealership nor a factory-authorized repair facility. Copyright © 2014 CARspec. All Rights Reserved.